240 Children and Families Impacted, September was Great! 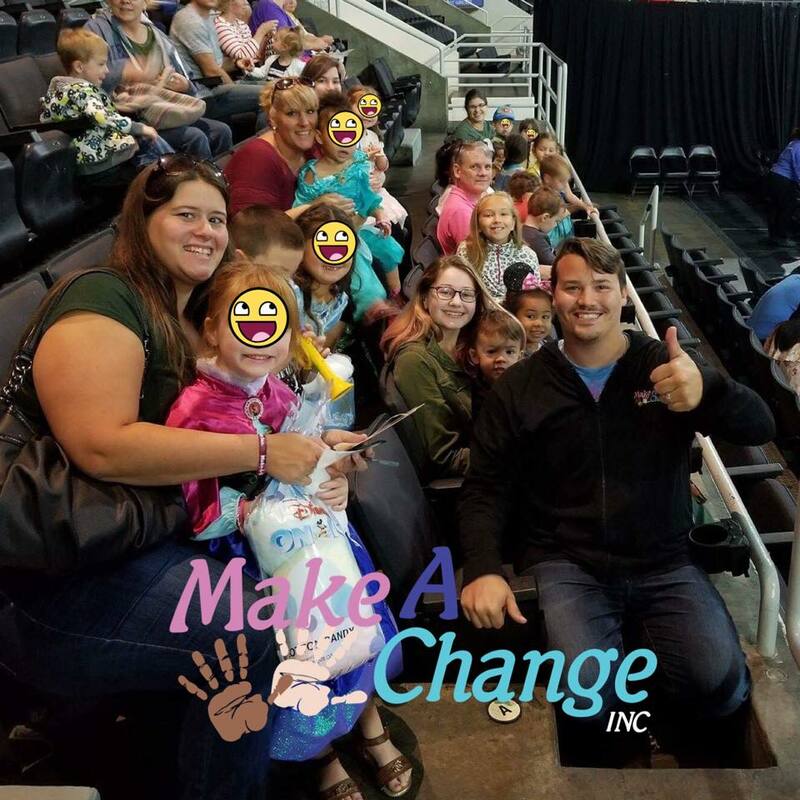 - Make-A-Change Inc.
September started off with some magical fun! We started off in the city of Providence, Rhode Island! A group of fairies, princess’, and princes joined us at Disney on Ice as they saw their favorite Disney characters perform awesome stunts on the ice while singing our favorite songs! 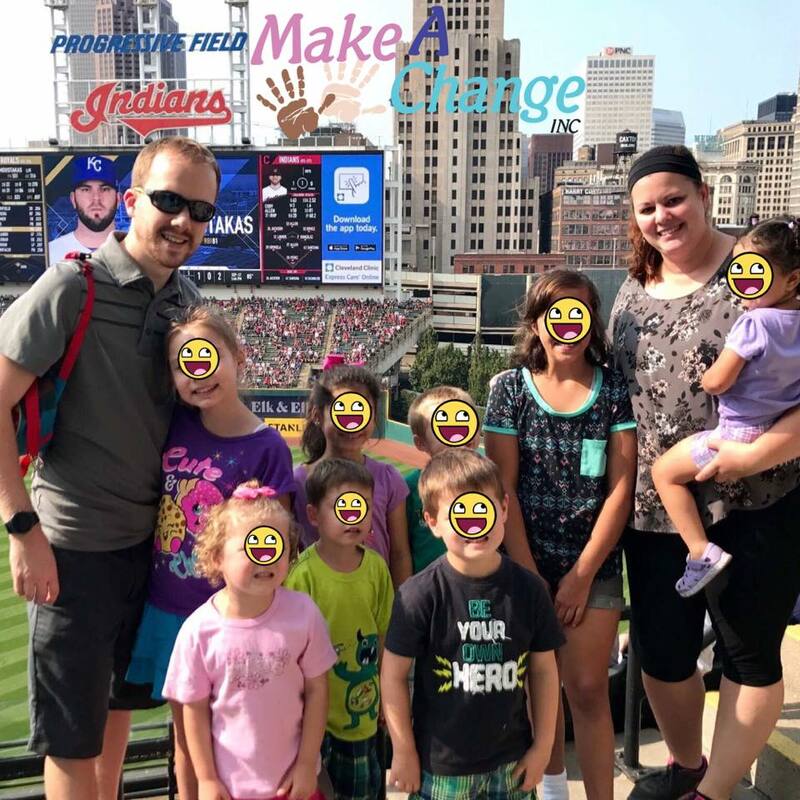 We also had a ton of fun sending several families to watch their favorite baseball teams end the summer in San Diego, Cleveland, and Boston! Some fighting for the playoffs, some breaking records, and some fighting for a higher draft pick for next year, but none the less, a ton of joy for kids who need it! The month started with a bang, so we decided to end it with a bang! Not only did we get to bring a group of 65 to the Cleveland Indians, as well as many other families throughout the month! 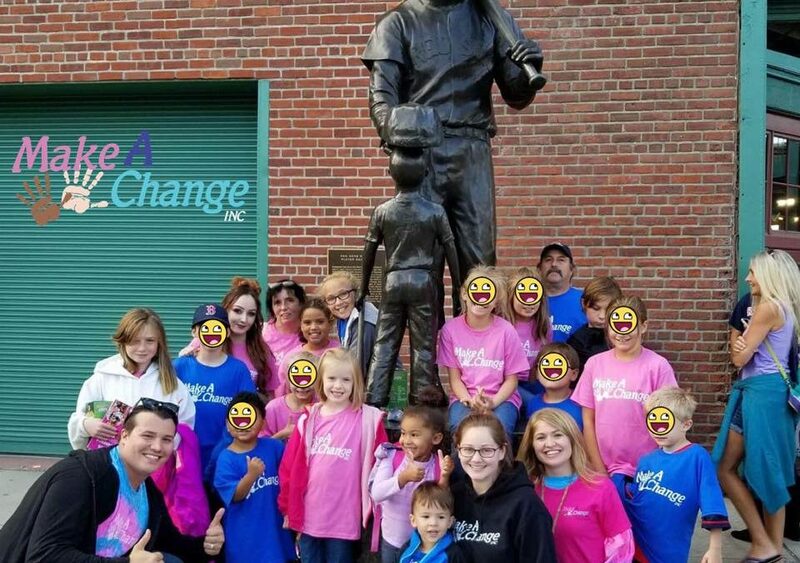 There are many things in the works with our organization, but I want to thank you all again and again for the continued growth of our mission in changing kids lives! I ask you all today to show your support by purchasing your ticket to our Gala where we will be able to celebrate the accomplishments together and be apart of a very special night we have in store for you!